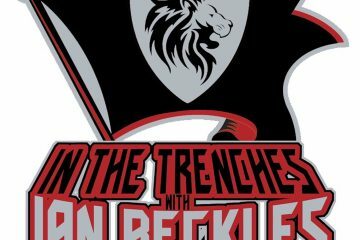 The Tampa Bay Buccaneers have entered their second week of training camp and Ian Beckles starts off this week’s “In The Trenches” by talking about what he saw at today’s practice. Ian was at today’s Buccaneers practice with other former Buccaneers and of course, Hard Knocks came up. There are cameras everywhere around the team facility and like it or not, Ian explains how having Hard Knocks around has raised the expectations for this team. The Buccaneers will have their first preseason game on Friday night in Cincinnati and one of the observations that Ian took from today’s practice is the lack of hitting that takes place. This is much different than when Ian played for the Buccaneers in the 90’s and he wonders how this will effect the current Buccaneers on Friday night when they take on the Bengals. 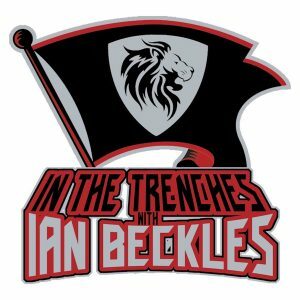 Along with talking about other topics related to the Buccaneers, Ian talks about some other topics in the NFL including the running back position. Will Leonard Fournette and Christian McCaffrey have success as running backs in the league? Ian’s answer may or may not surprise you and he talks about the decision McCaffrey made in not playing in a bowl game last year with Stanford. Then in the final topic of this week’s podcast, Ian talks about concussions and the NFL. If you listened to “Flava In Ya Ear,” Ian talked bout going through CTE testing. 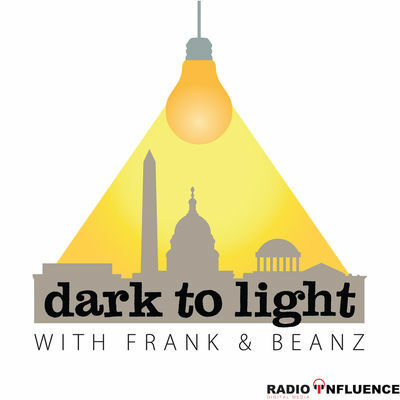 On this episode of “In The Trenches,” Ian talks about how many documented concussions he had and tells the story of the moment he realized that it was time to retire. 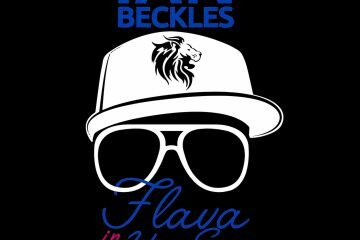 Submit your question to next week’s podcast by emailing Ian (IanBeckles@RadioInfluence.com) your written question or submit your question in audio form.